Hugo’s Way is able to offer market-leading pricing and trading conditions through the MT4 platform by providing clients with true ECN connectivity. With liquidity from over 50 different banks and dark pool liquidity sources Hugo’s Way ECN account was built for day traders, scalpers and expert advisors. 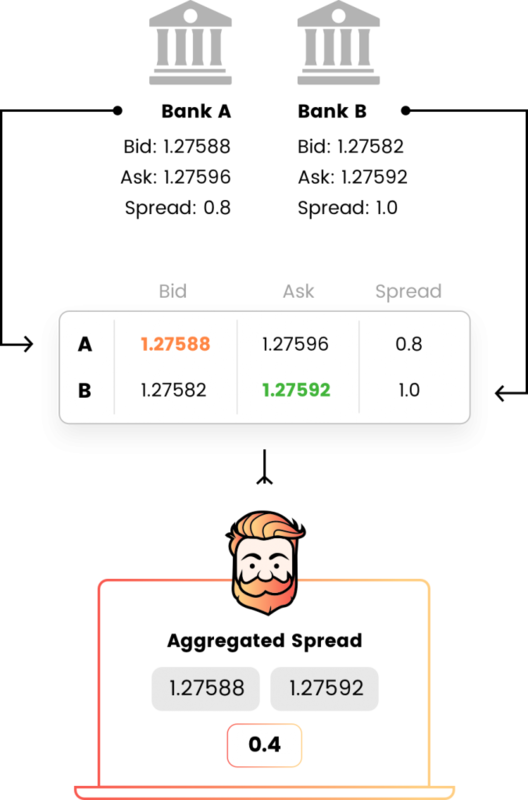 You can place trades as small as one micro lot (0.01) on our trading platforms.